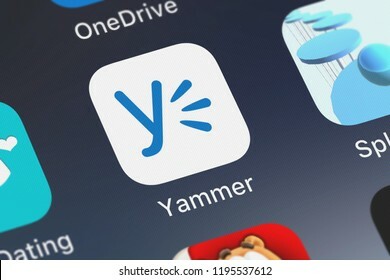 London, United Kingdom - October 01, 2018: Close-up of the Yammer icon from Microsoft Corporation on an iPhone. 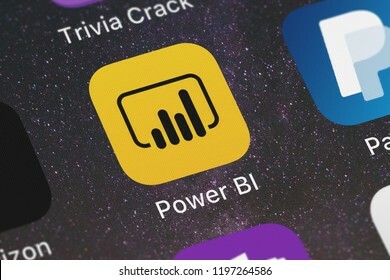 London, United Kingdom - October 01, 2018: Screenshot of Microsoft Corporation's mobile app Microsoft Power BI. 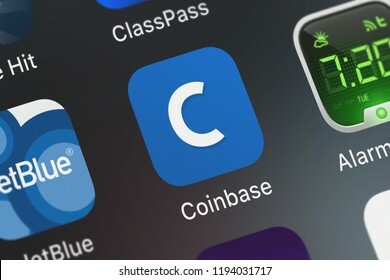 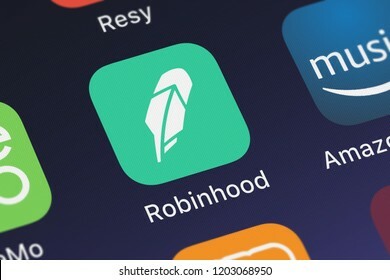 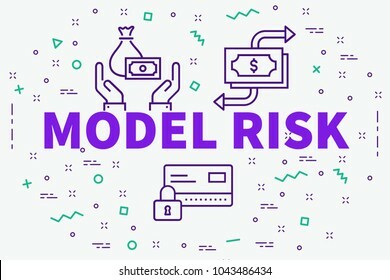 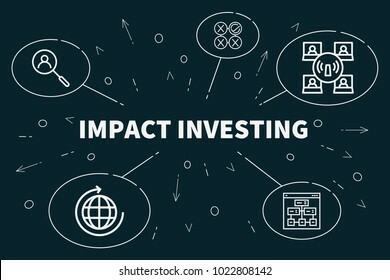 London, United Kingdom - October 01, 2018: Screenshot of the mobile app Coinbase - Buy Bitcoin more from Coinbase, Inc..
London, United Kingdom - October 05, 2018: Screenshot of Robinhood Markets, Inc.'s mobile app Robinhood - Investing, No Fees. 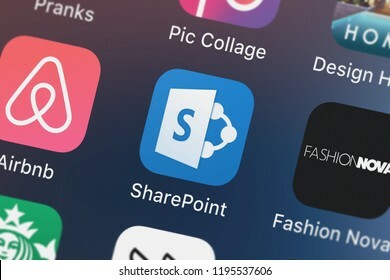 London, United Kingdom - October 01, 2018: The Microsoft SharePoint mobile app from Microsoft Corporation on an iPhone screen. 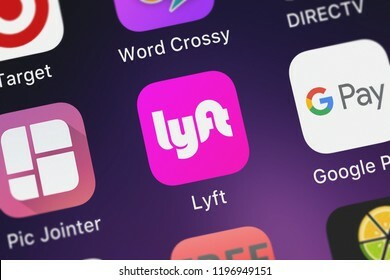 London, United Kingdom - October 01, 2018: Screenshot of the mobile app Google Assistant from Google, Inc..
London, United Kingdom - October 01, 2018: Icon of the mobile app Lyft from Lyft, Inc. on an iPhone. 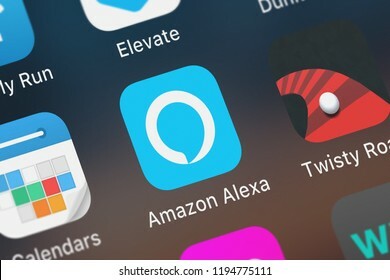 London, United Kingdom - October 01, 2018: Close-up shot of AMZN Mobile LLC's popular app Amazon Alexa. 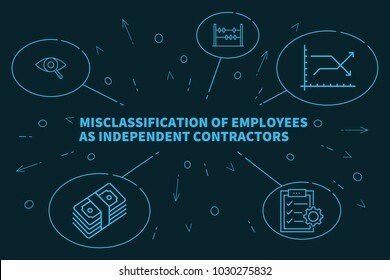 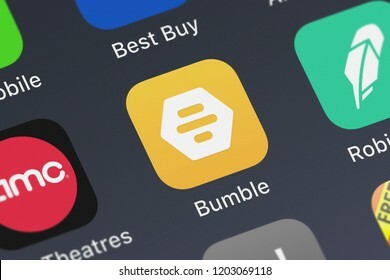 London, United Kingdom - October 05, 2018: Icon of the mobile app Bumble - Meet New People from Bumble Holding Limited on an iPhone. 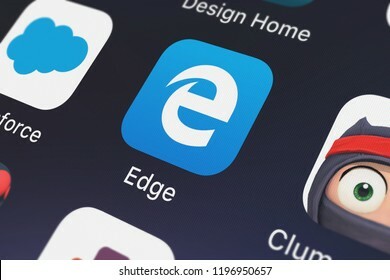 London, United Kingdom - October 01, 2018: Icon of the mobile app Microsoft Edge from Microsoft Corporation on an iPhone. 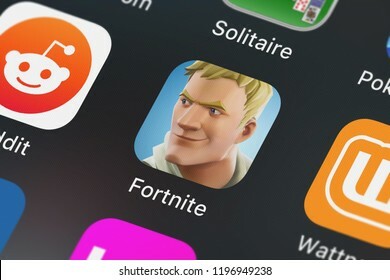 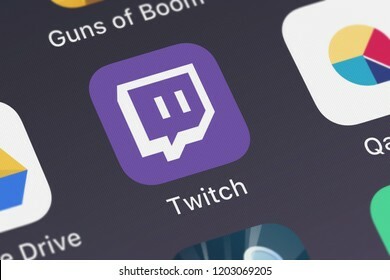 London, United Kingdom - October 01, 2018: Icon of the mobile app Fortnite from Epic Games on an iPhone. 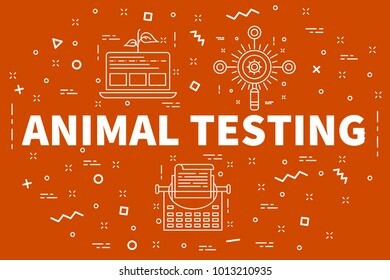 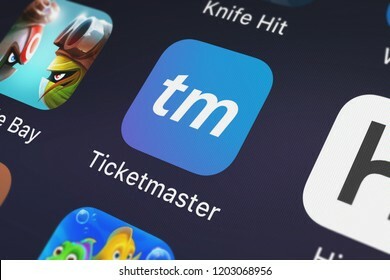 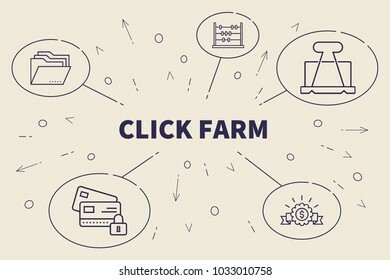 London, United Kingdom - October 01, 2018: Close-up shot of the Google Chrome mobile app from Google, Inc..
London, United Kingdom - October 05, 2018: Screenshot of the mobile app Ticketmaster from Ticketmaster. 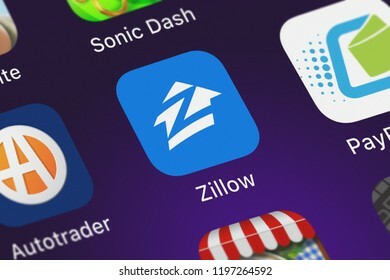 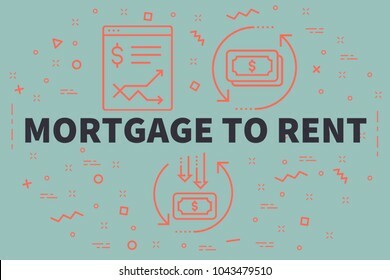 London, United Kingdom - October 01, 2018: Screenshot of the mobile app Zillow: Houses For Sale Rent from Zillow.com. 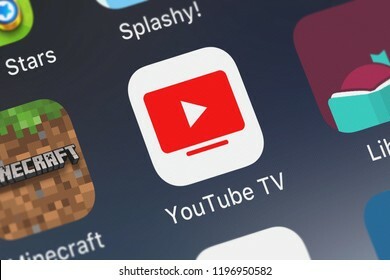 London, United Kingdom - October 01, 2018: Close-up of the YouTube TV icon from Google, Inc. on an iPhone. 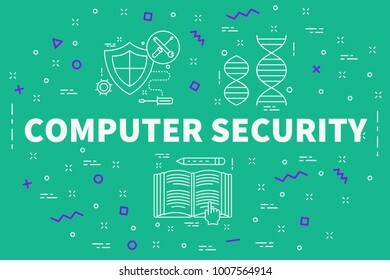 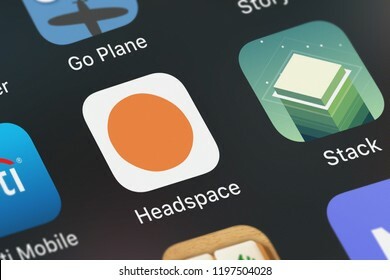 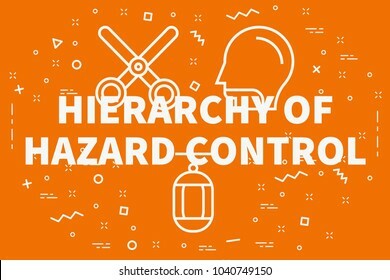 London, United Kingdom - October 05, 2018: Screenshot of the mobile app Headspace: Meditation from Headspace Inc..
London, United Kingdom - October 01, 2018: Close-up shot of Google, Inc.'s popular app Google Classroom. 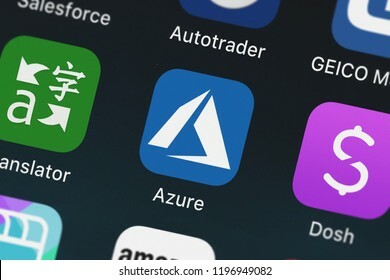 London, United Kingdom - October 01, 2018: Icon of the mobile app Microsoft Azure from Microsoft Corporation on an iPhone. 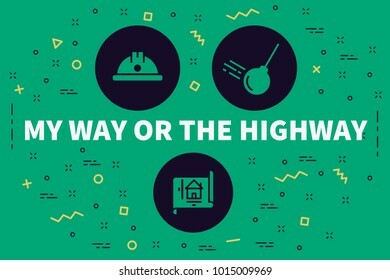 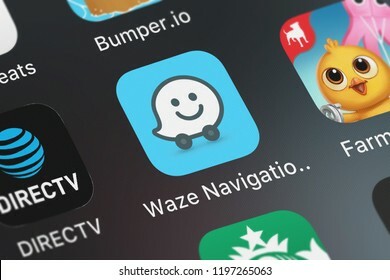 London, United Kingdom - October 05, 2018: Close-up shot of the Twitch: Live Game Streaming mobile app from Twitch Interactive, Inc..
London, United Kingdom - October 01, 2018: Screenshot of Waze Inc.'s mobile app Waze Navigation Live Traffic. 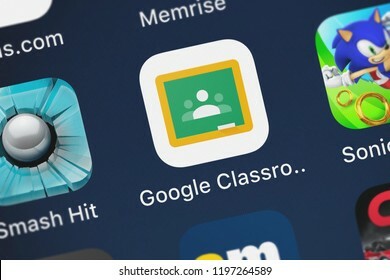 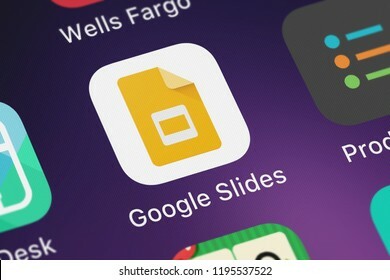 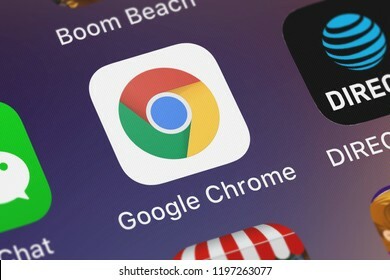 London, United Kingdom - October 01, 2018: Close-up shot of Google, Inc.'s popular app Google Slides. 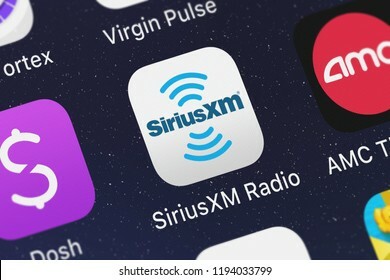 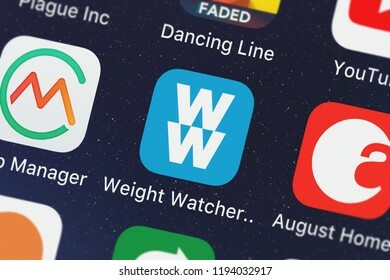 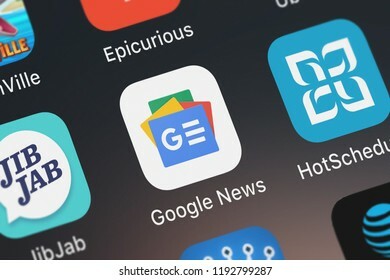 London, United Kingdom - October 01, 2018: Screenshot of the mobile app SiriusXM Radio from SIRIUS XM Radio Inc.
London, United Kingdom - October 01, 2018: Close-up shot of the Google News application icon from Google, Inc. on an iPhone. 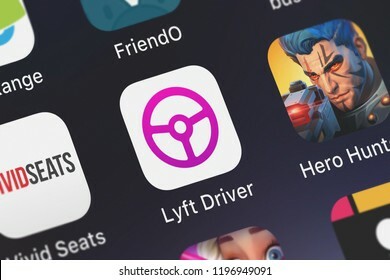 London, United Kingdom - October 01, 2018: Screenshot of the Lyft Driver mobile app from Lyft, Inc. icon on an iPhone. 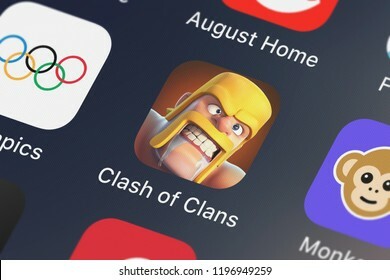 London, United Kingdom - October 01, 2018: Close-up shot of the Clash of Clans mobile app from Supercell. 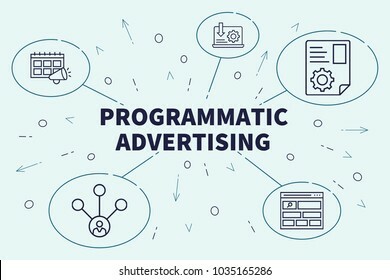 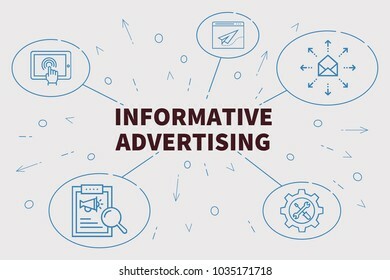 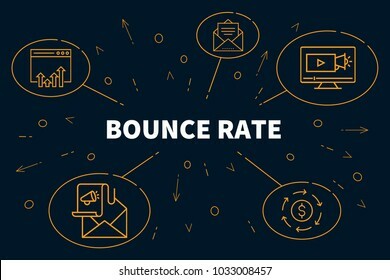 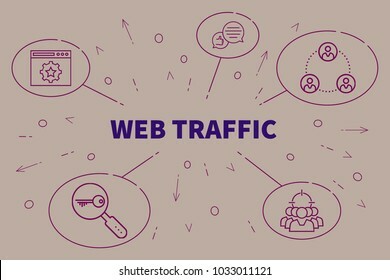 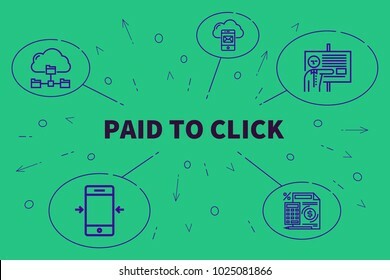 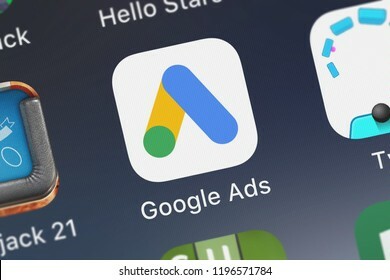 London, United Kingdom - October 01, 2018: Close-up shot of Google, Inc.'s popular app Google Ads. 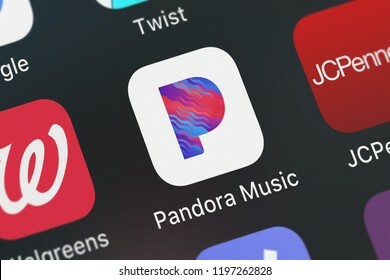 London, United Kingdom - October 01, 2018: Screenshot of the Pandora Music mobile app from Pandora Media, Inc. icon on an iPhone. 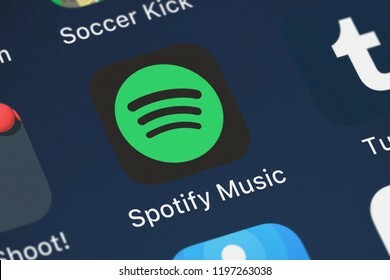 London, United Kingdom - October 01, 2018: Close-up of the Spotify Music icon from Spotify Ltd. on an iPhone. 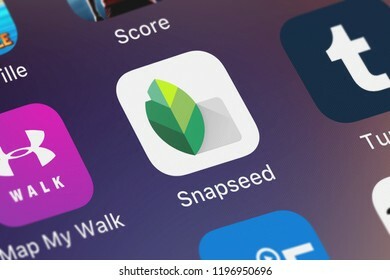 London, United Kingdom - October 01, 2018: The Snapseed mobile app from Google, Inc. on an iPhone screen. 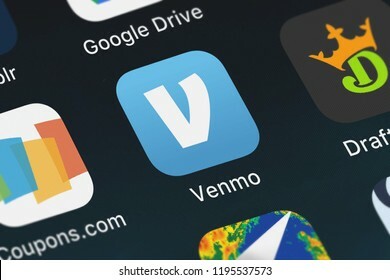 London, United Kingdom - October 01, 2018: Close-up shot of the Venmo: Send Receive Money mobile app from Venmo. 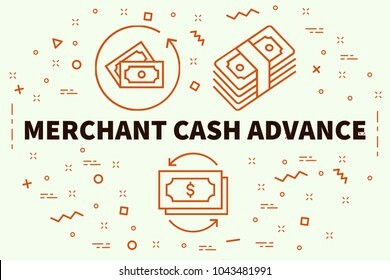 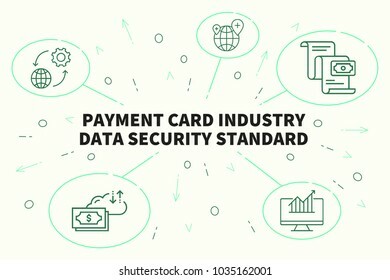 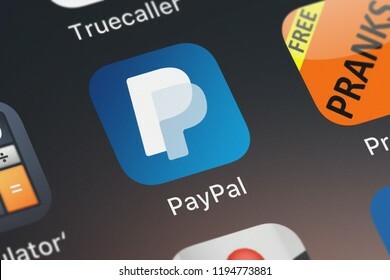 London, United Kingdom - October 01, 2018: Screenshot of PayPal, Inc.'s mobile app PayPal: Mobile Cash. 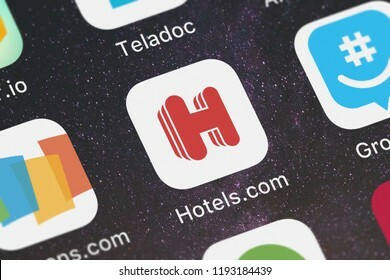 London, United Kingdom - October 01, 2018: Screenshot of the mobile app Hotels.com: Easy Hotel Booking from Hotels.com. 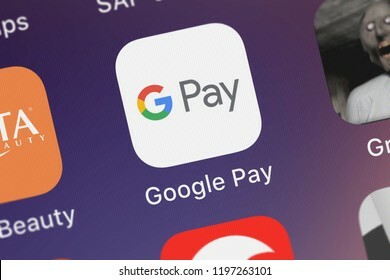 London, United Kingdom - October 01, 2018: Screenshot of the Google Pay mobile app from Google, Inc. icon on an iPhone. 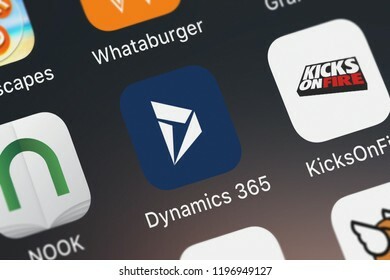 London, United Kingdom - October 01, 2018: Close-up shot of the Microsoft Dynamics 365 mobile app from Microsoft Corporation. 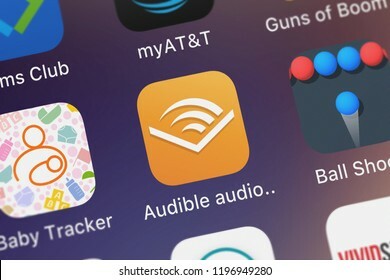 London, United Kingdom - October 01, 2018: Icon of the mobile app Audible audio books podcasts from Audible, Inc. on an iPhone. 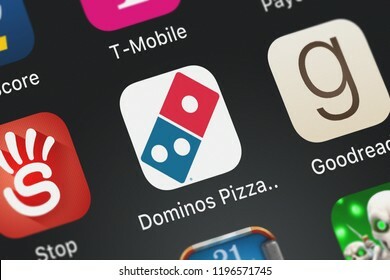 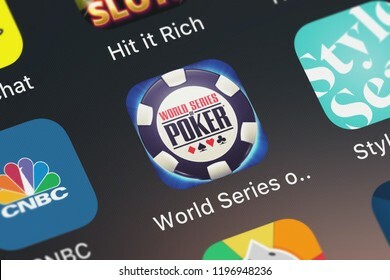 London, United Kingdom - October 05, 2018: Close-up shot of the World Series of Poker - WSOP mobile app from Playtika LTD.
London, United Kingdom - October 01, 2018: Screenshot of the Domino's Pizza USA mobile app from Domino's Pizza LLC icon on an iPhone. 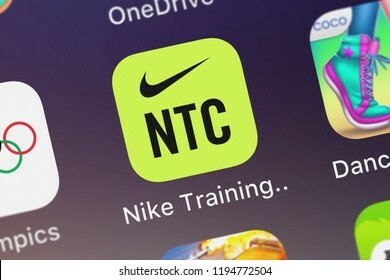 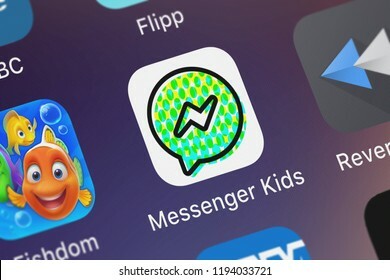 London, United Kingdom - October 01, 2018: Close-up shot of the Nike Training Club mobile app from Nike, Inc.
London, United Kingdom - October 01, 2018: Close-up shot of the Messenger Kids mobile app from Facebook, Inc..
London, United Kingdom - October 01, 2018: Screenshot of the mobile app Weight Watchers from Weight Watchers International, Inc..
London, United Kingdom - October 01, 2018: Close-up of the Kim Kardashian: Hollywood icon from Glu Games Inc on an iPhone. 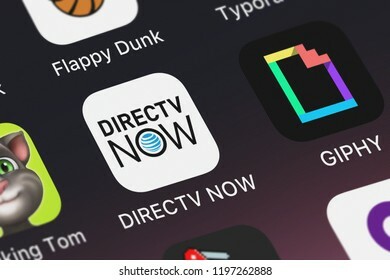 London, United Kingdom - October 01, 2018: Icon of the mobile app DIRECTV NOW from ATT Services, Inc. on an iPhone. 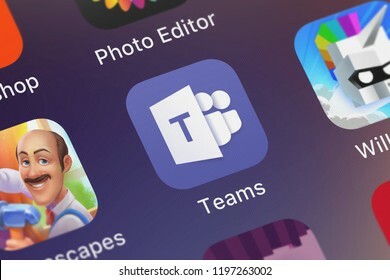 London, United Kingdom - October 01, 2018: Icon of the mobile app Microsoft Teams from Microsoft Corporation on an iPhone. 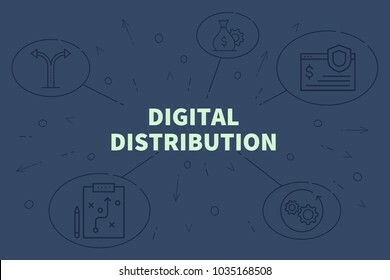 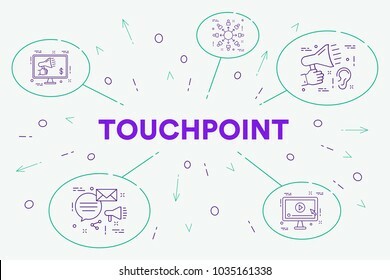 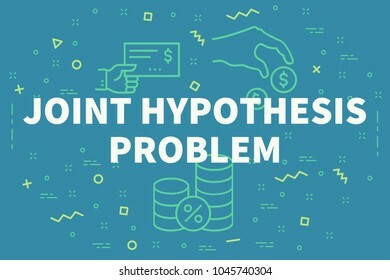 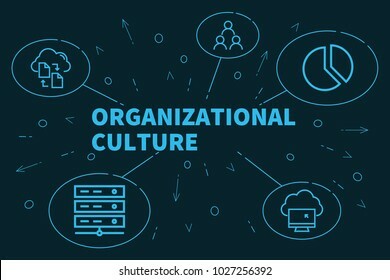 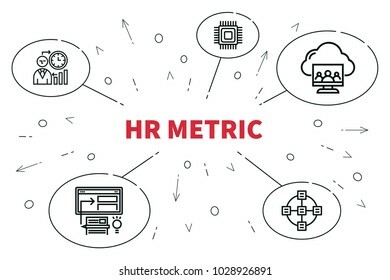 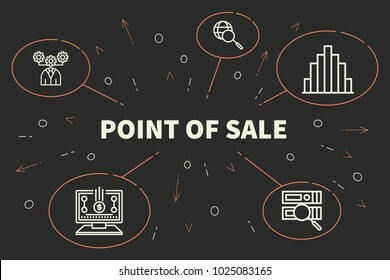 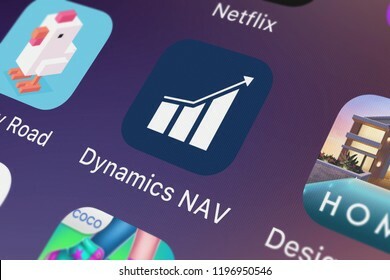 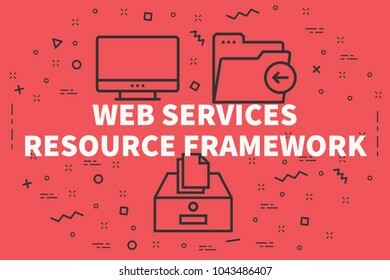 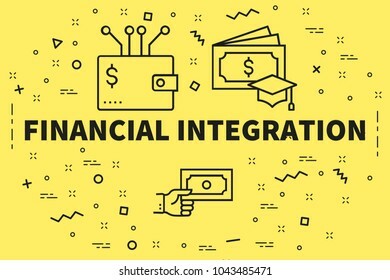 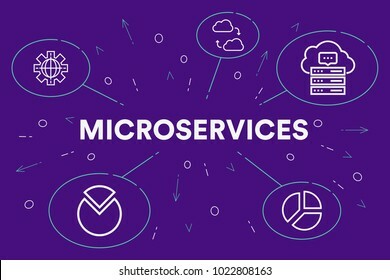 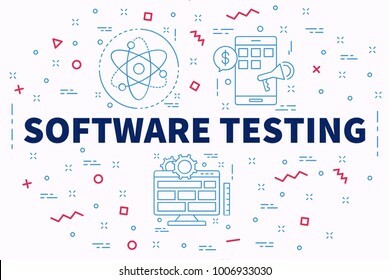 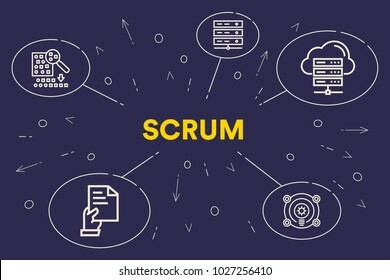 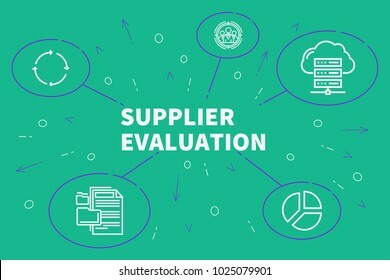 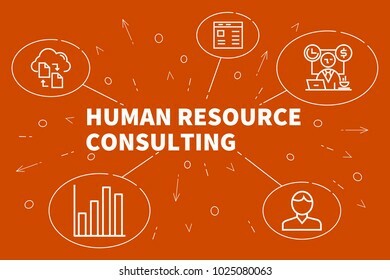 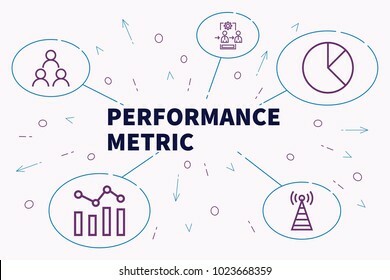 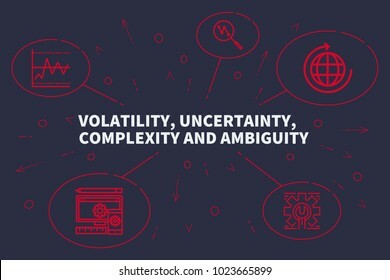 London, United Kingdom - October 01, 2018: Close-up shot of Microsoft Corporation's popular app Dynamics NAV. 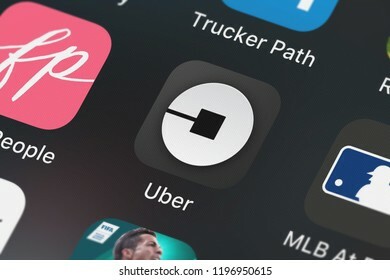 London, United Kingdom - October 01, 2018: Icon of the mobile app Uber from Uber Technologies, Inc. on an iPhone. 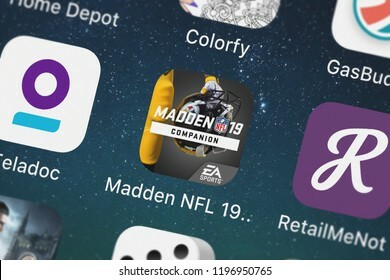 London, United Kingdom - October 01, 2018: Screenshot of Electronic Arts's mobile app Madden NFL 19 Companion. 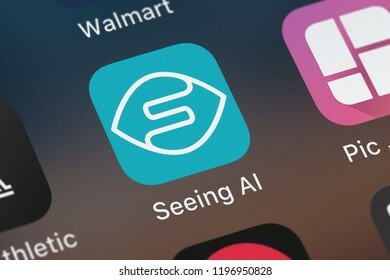 London, United Kingdom - October 01, 2018: Close-up of the Seeing AI icon from Microsoft Corporation on an iPhone. 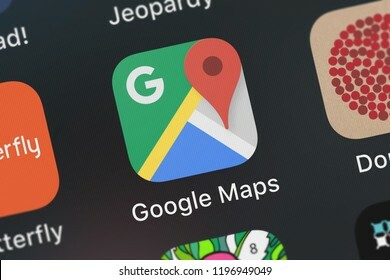 London, United Kingdom - October 01, 2018: Icon of the mobile app Google Maps - Transit Food from Google, Inc. on an iPhone. 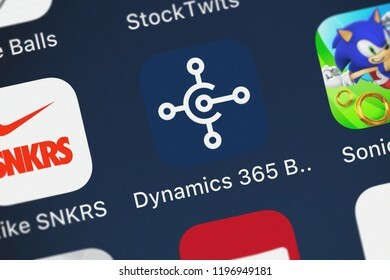 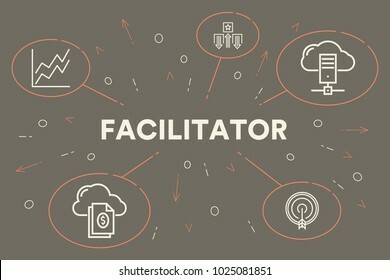 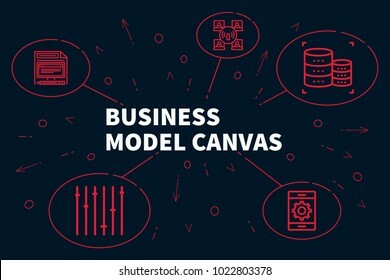 London, United Kingdom - October 01, 2018: Close-up shot of the Dynamics 365 Business Central application icon from Microsoft Corporation on an iPhone. 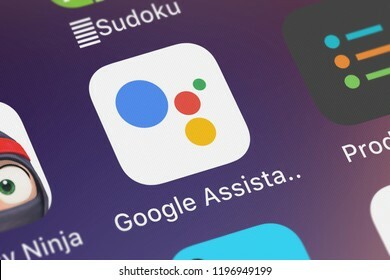 London, United Kingdom - October 01, 2018: Close-up shot of Google, Inc.'s popular app Google Tasks: Get Things Done. 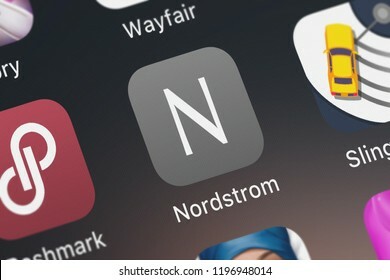 London, United Kingdom - October 05, 2018: Close-up shot of Nordstrom, Inc.'s popular app Nordstrom. 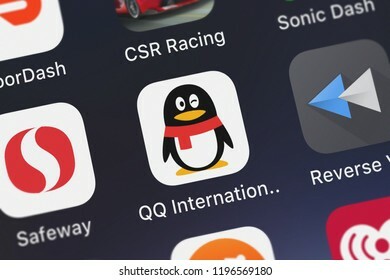 London, United Kingdom - October 05, 2018: Close-up shot of the QQ International application icon from Tencent Mobile International Limited on an iPhone. 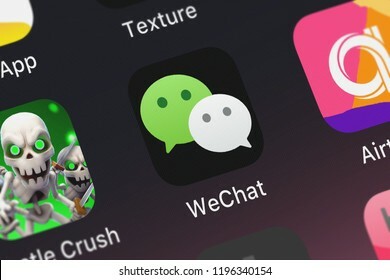 London, United Kingdom - October 05, 2018: Screenshot of the WeChat mobile app from Tencent Mobile International Limited icon on an iPhone. 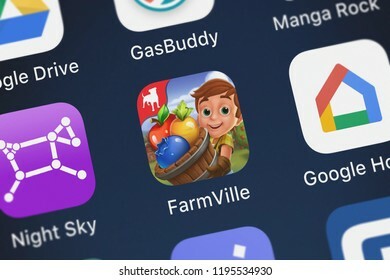 London, United Kingdom - October 01, 2018: Close-up of the FarmVille: Harvest Swap icon from Zynga Inc. on an iPhone. 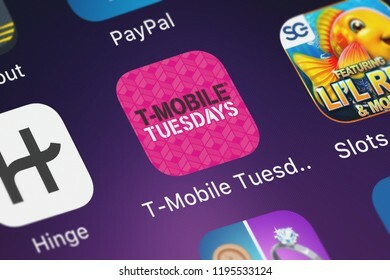 London, United Kingdom - October 01, 2018: Close-up shot of the T-Mobile Tuesdays application icon from T-Mobile on an iPhone. 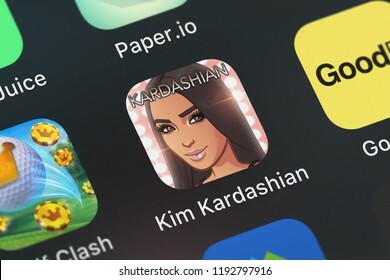 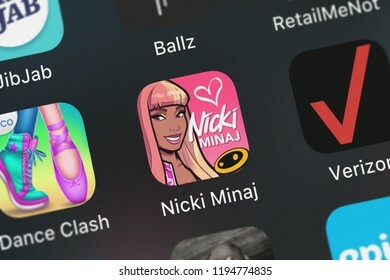 London, United Kingdom - October 01, 2018: Close-up shot of the Nicki Minaj: The Empire application icon from Glu Games Inc on an iPhone.